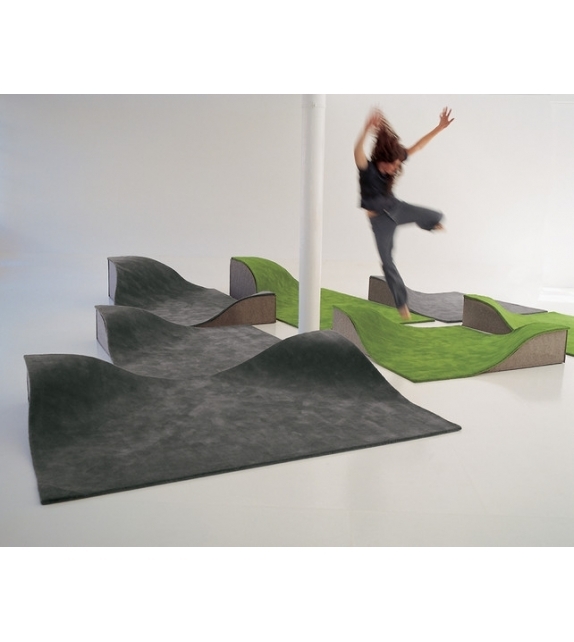 Nanimarquina, Flying carpet 2 carpet: Something more than a simple rug, Flying Carpet means life at floor level, a plain and relaxing topography, a domestic oasis. 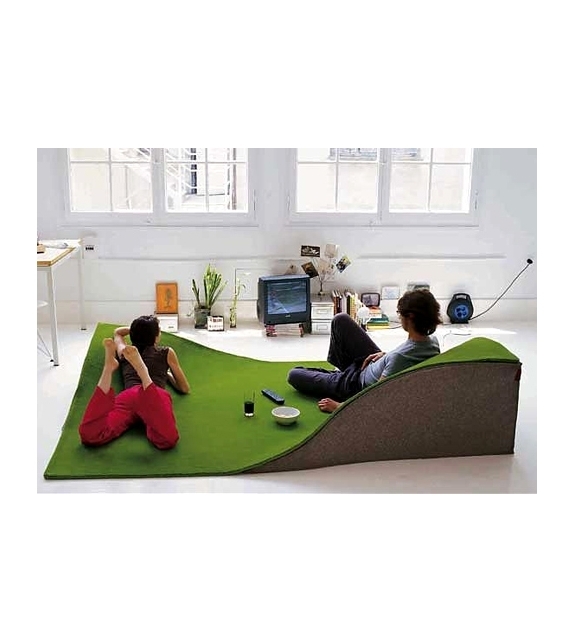 Its design makes it a comfortable and playful three-dimensional space to sit down, stretch out and relax, both at home and in public areas. 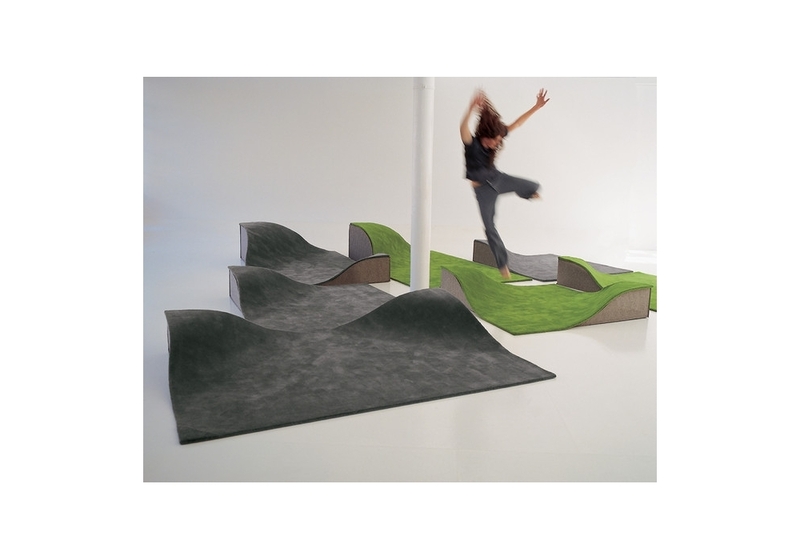 Nanimarquina, Flying carpet 2 carpet: Something more than a simple rug, Flying Carpet means life at floor level, a plain and relaxing topography, a domestic oasis. 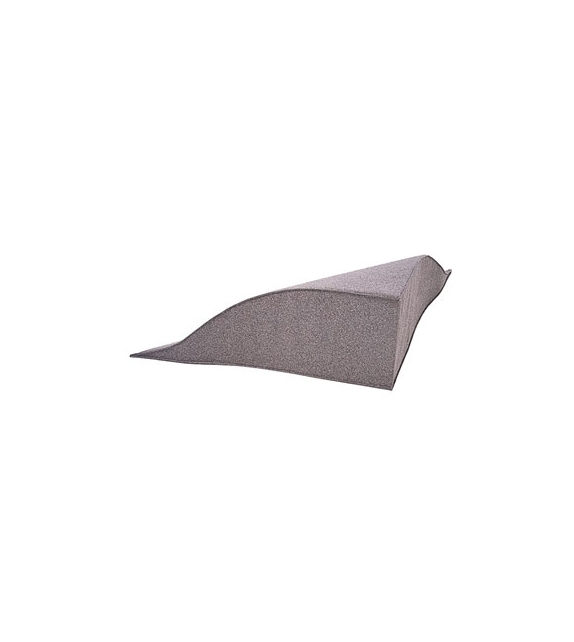 Its design makes it a comfortable and playful three-dimensional space to sit down, stretch out and relax, both at home and in public areas. 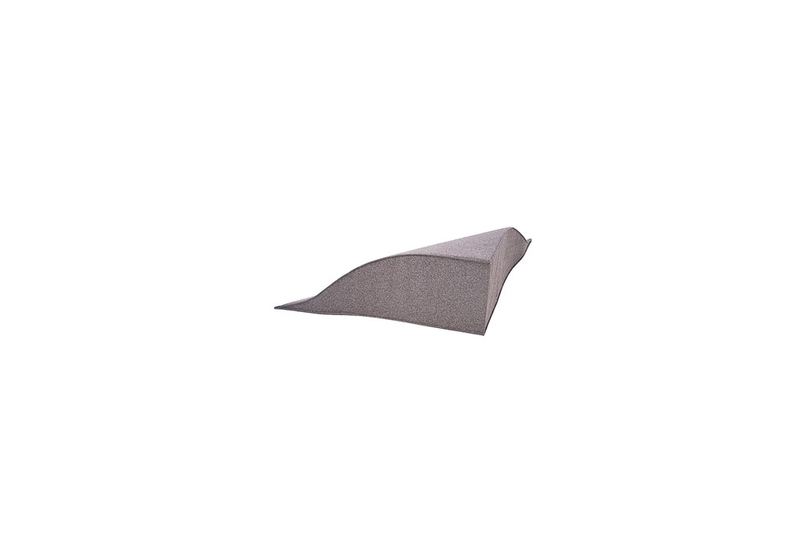 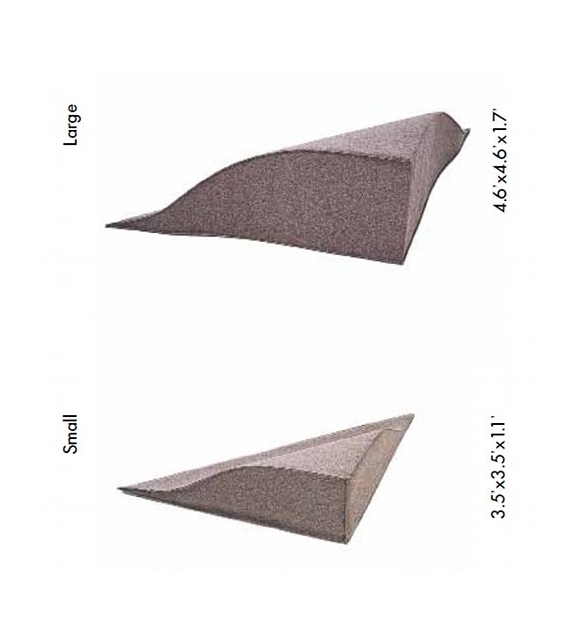 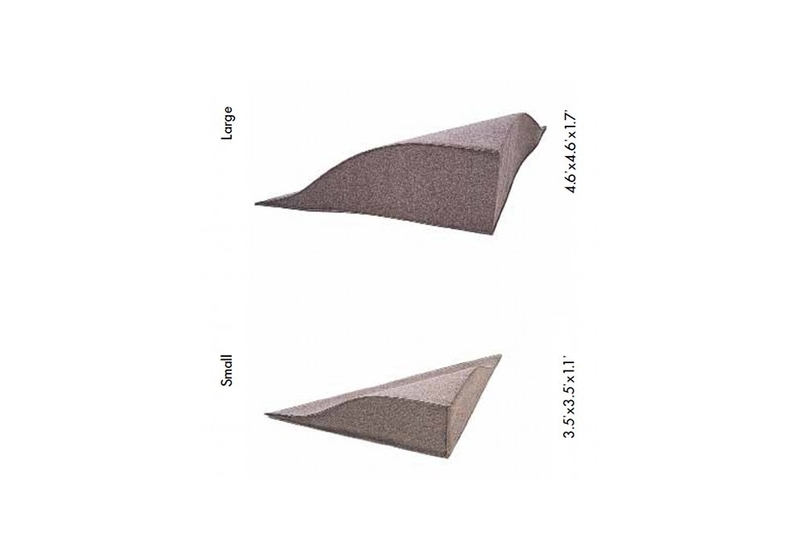 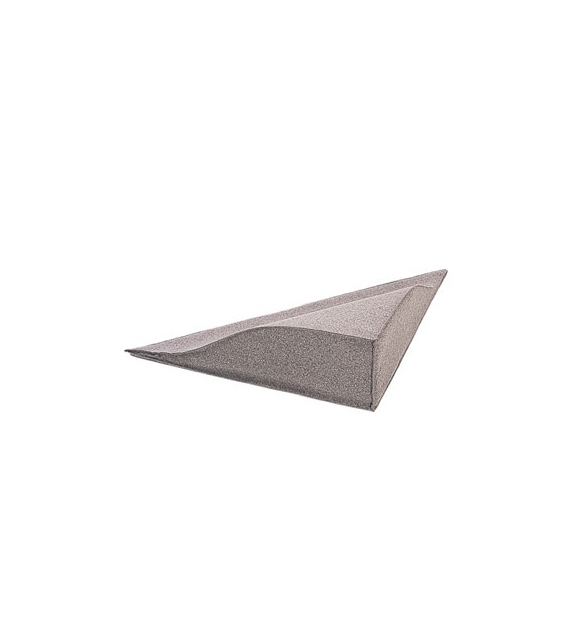 Any of its corners can be raised with grey felt-covered wedges, giving it a new form that allows you to make yourself comfortable on it to read, watch TV or chat. 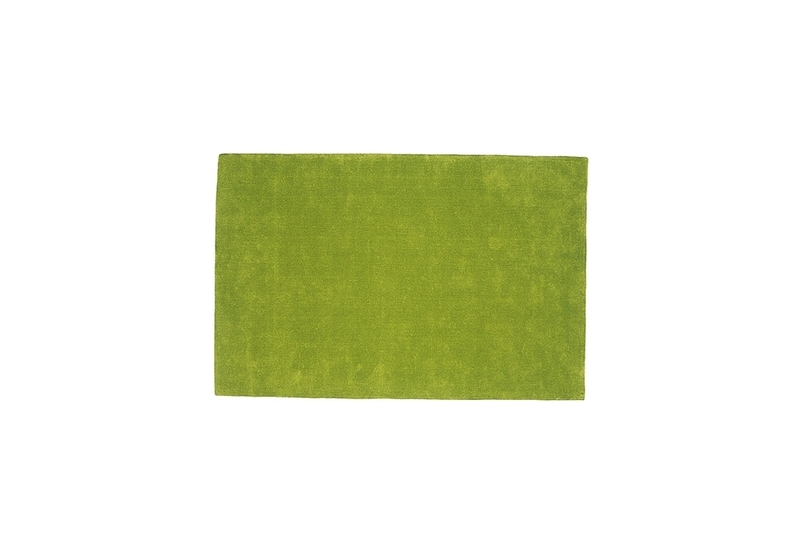 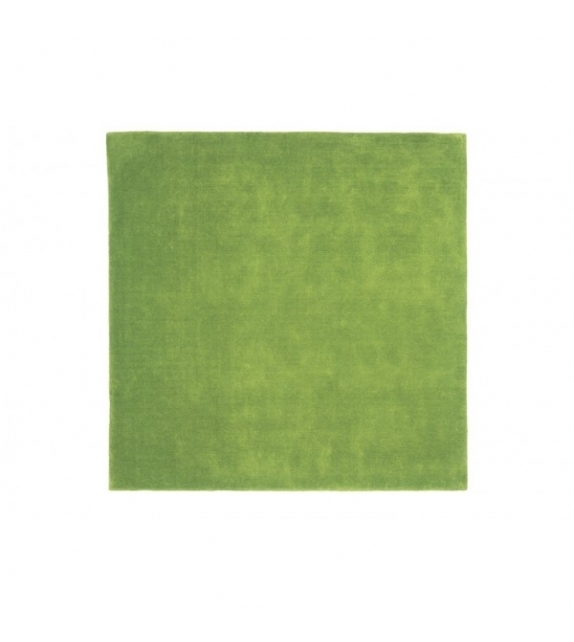 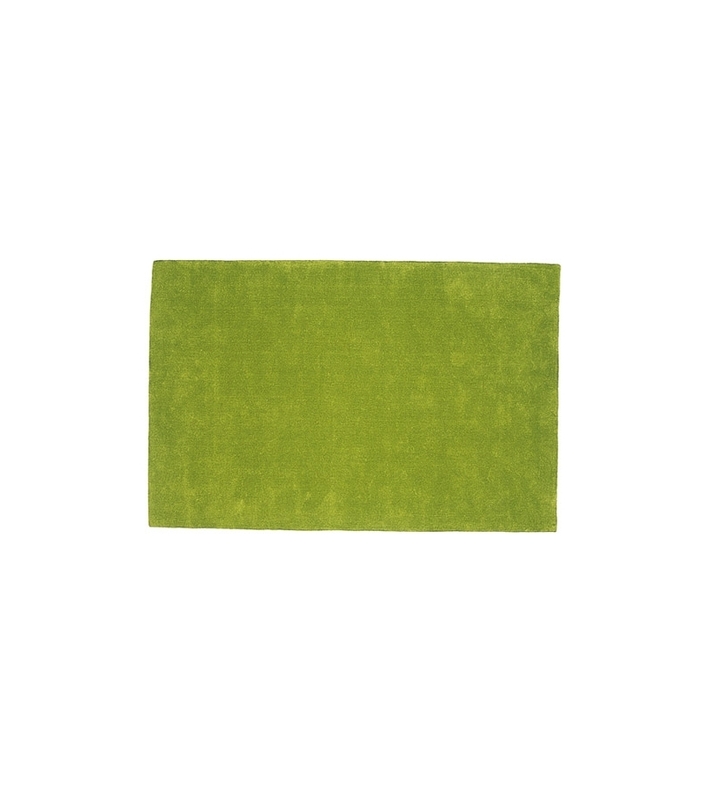 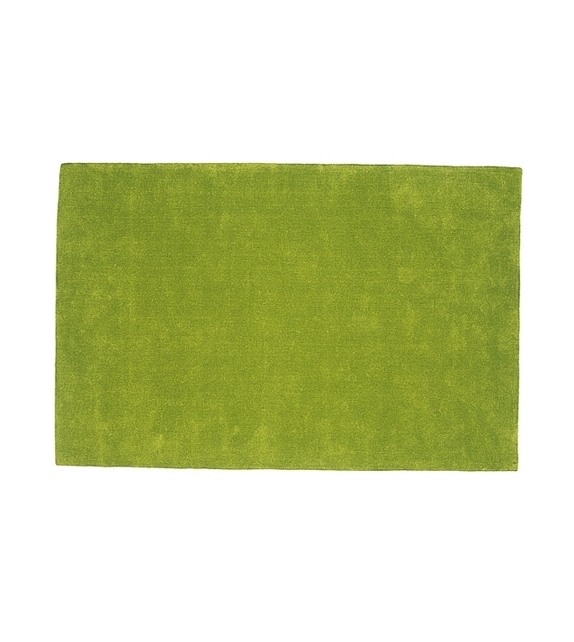 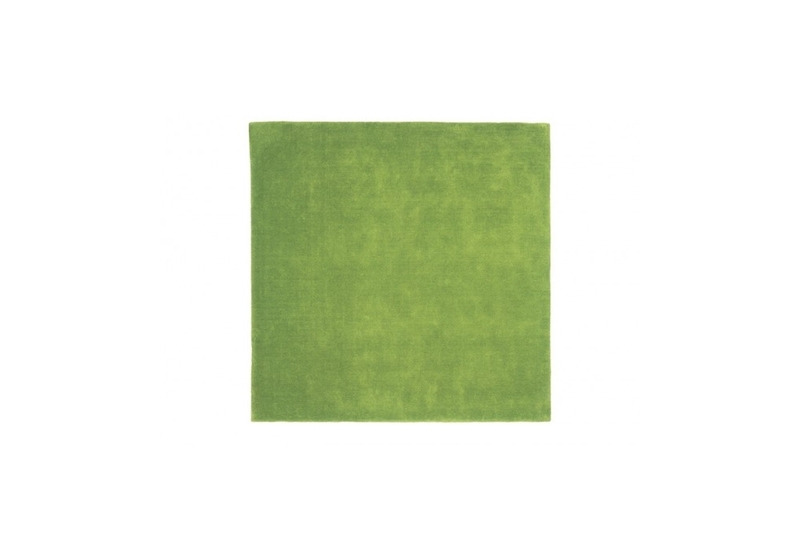 This enveloping, comfy rug, ideal for living rooms or children's bedrooms, is available in two sizes, in red, green and grey.